Wow! What an amazing couple Hannah and Logan are! 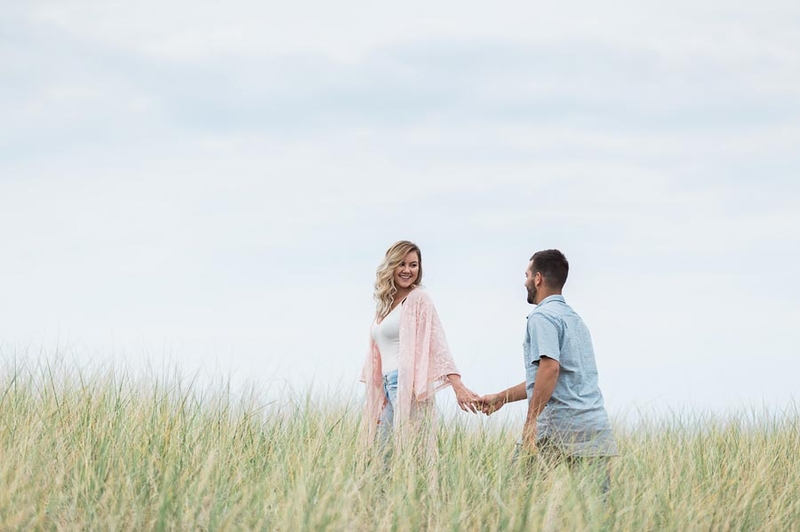 I was so excited to capture their engagement session on the shores of Lake Michigan. The beach in St Joseph, MI is such a pretty place to explore and use for a backdrop for photos. We also got to use the lighthouse for part of their session. Congratulations Hannah and Logan. I cannot wait to capture your wedding later this year!